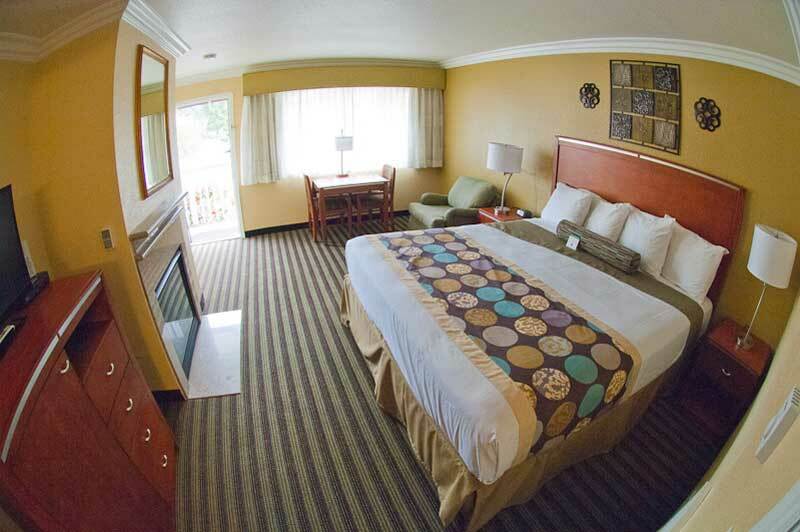 The Deer Haven Inn is the perfect Cannery Row Hotel! The Deer Haven Inn is the ideal location if you are seeking a Cannery Row hotel or Monterey Bay lodging! Cannery Row is the waterfront street in the New Monterey section of Monterey, California and is only a couple miles from our Pacific Grove hotel. 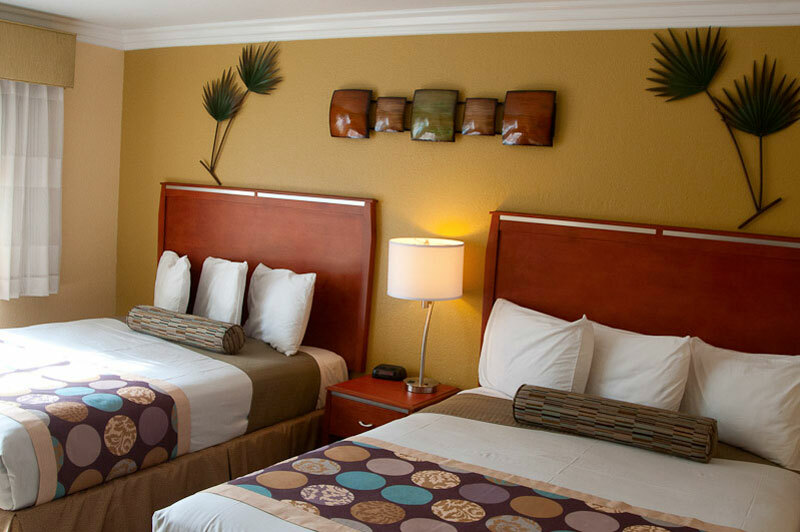 Selecting the Deer Haven Inn for your lodging means you will have less than a ten minute drive from Cannery Row and Monterey Bay. Cannery Row was the setting of John Steinbeck’s novels Cannery Row (1945) and Sweet Thursday (1954). Today, Cannery Row plays host to the offshore Edward Ricketts State Marine Conservation Area, is host to numerous sea lions, and is an attraction for sport fishermen because of numerous public fishing facilities. At the start and finish of Cannery Row are MacAbee Beach and San Carlos Beach, which are both great for launching kayaks. Also, San Carlos Beach is one of the best places to go scuba-diving in Monterey Bay.